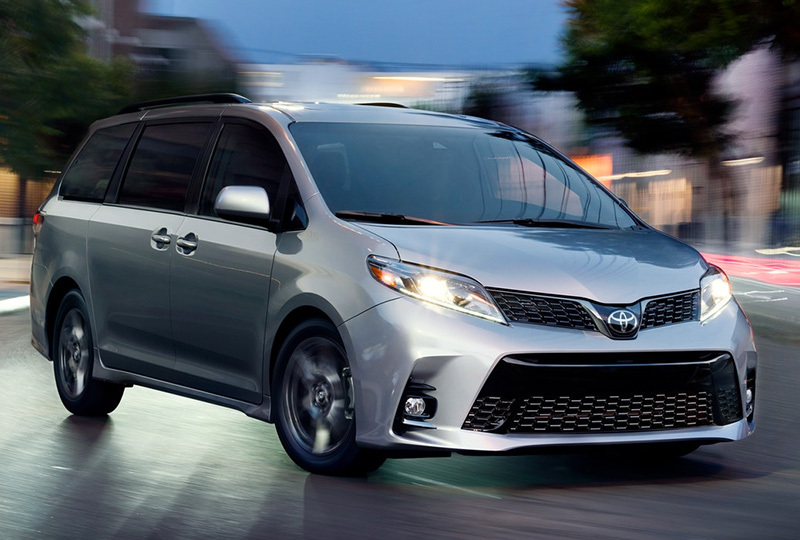 The 2018 Toyota Sienna in Tuscaloosa, AL — serving Birmingham, Columbus, and Jasper — is the ultimate family minivan. 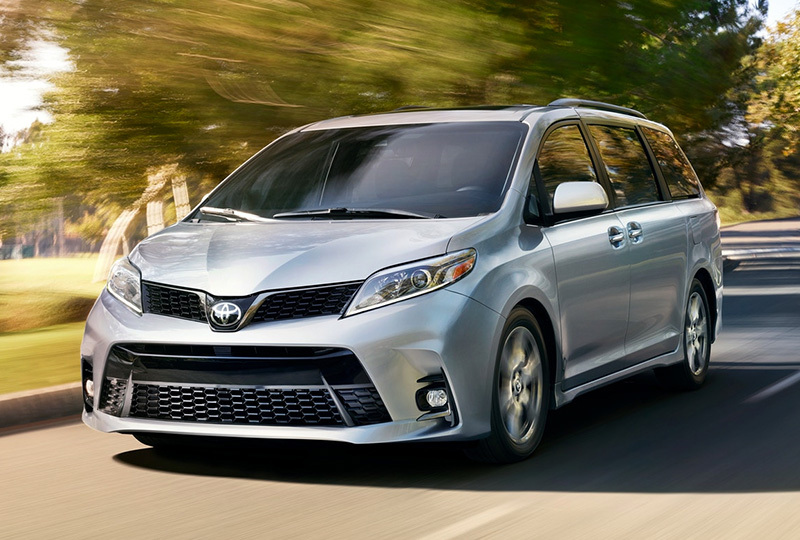 Impressive style can be seen with the redesigned front end that has aggressive upper and lower front grilles. 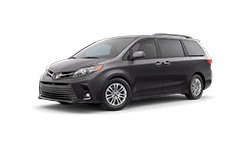 Charming good looks aren’t all that’s in store with the 2018 Toyota Sienna; a powerful 3.5L V6 engine has all the power you need to tackle any adventure on your list. Sit back and relax inside the cozy cabin that has everything you need. Intuitive controls are easy to find on the driver-focused dashboard. The Entune 3.0 system provides Bluetooth audio streaming and hands-free phone calling. 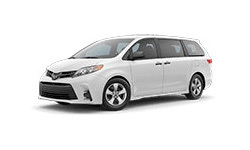 The available leather seats provide optimal comfort inside, and the split-folding second and third row help you create cargo space on demand. 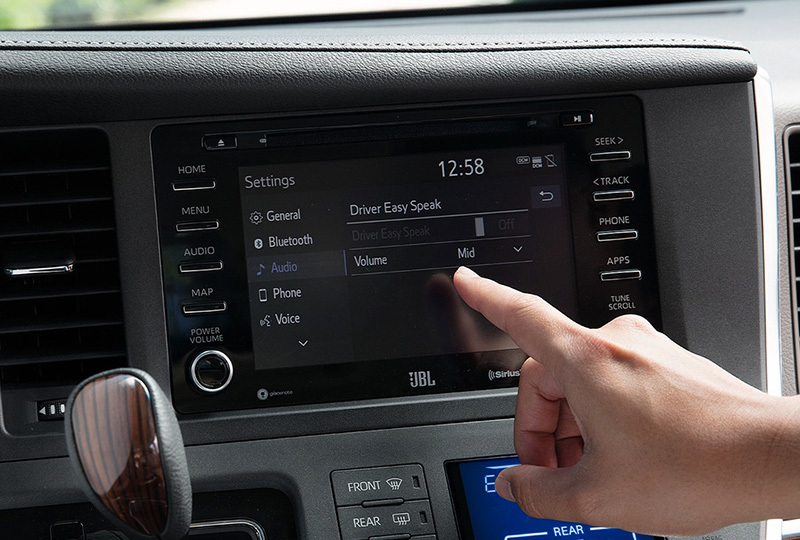 Five USB ports throughout the cabin will help keep phone cord debates at a minimum, and the available Driver Easy Speak system shares your voice across the speakers for easy communicating. 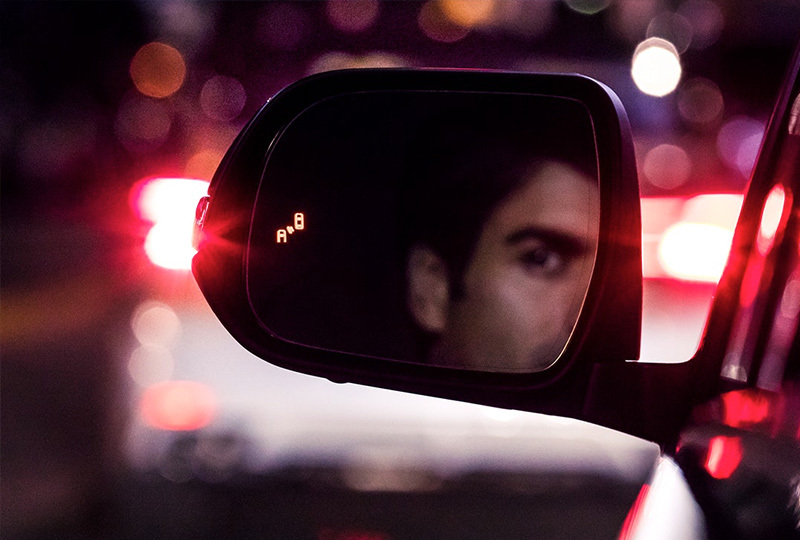 Always back up with total confidence, thanks to the standard rear vision camera. Right now is your chance to buy a new Toyota! Check out our online inventory of 2018 models, and call us at 205-553-3325 to schedule your test drive, or visit us at 3325 Skyland Boulevard East. We’ll find a 2018 Toyota Sienna you can’t wait to drive home.